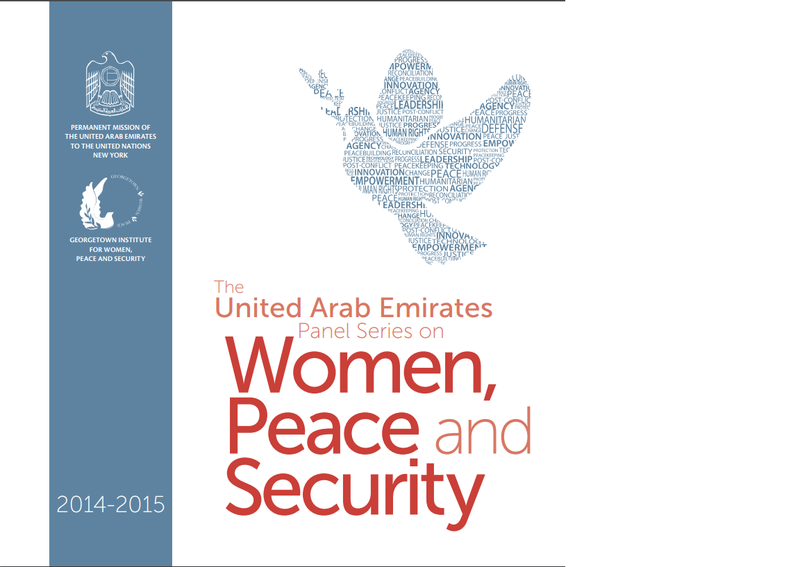 From September 2014 to May 2015, the UAE Mission to the UN hosted the UAE Panel Series on Women, Peace and Security, in partnership with the Georgetown Institute for Women, Peace and Security (GIWPS) and UN Women. The Panel Series aimed to inform the Global Study on the Implementation of Security Council resolution 1325 (2000) by exploring emerging issues in the field of women, peace and security. Following the conclusion of the Panel Series, the UAE Mission and GIWPS produced a joint publication, highlighting this series of breakthrough policy dialogues.